March 6th in Wordpress Training by Wordpress Jedi . 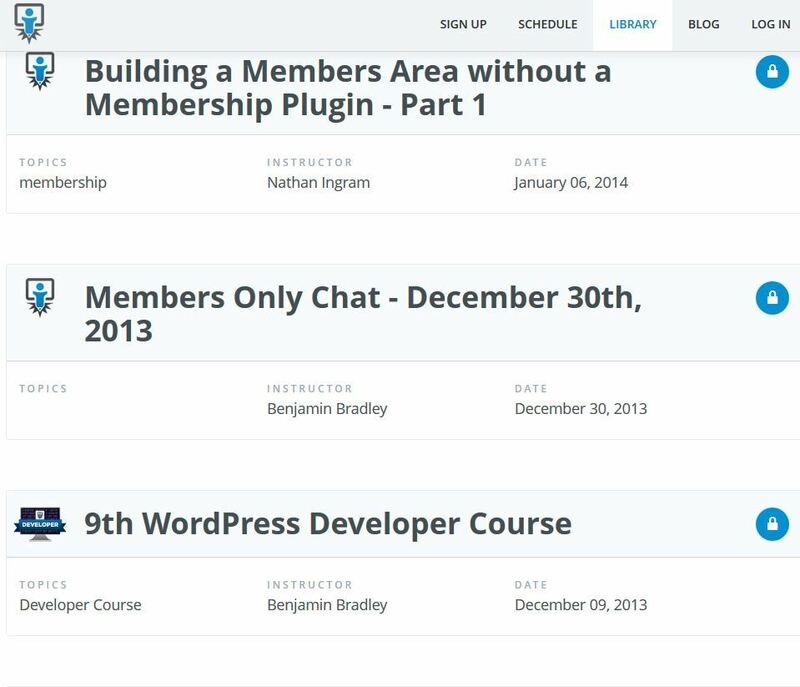 CodeSchool: a special training program that provides you with interactive training on subjects you need to know to become a WordPress developer or designer. 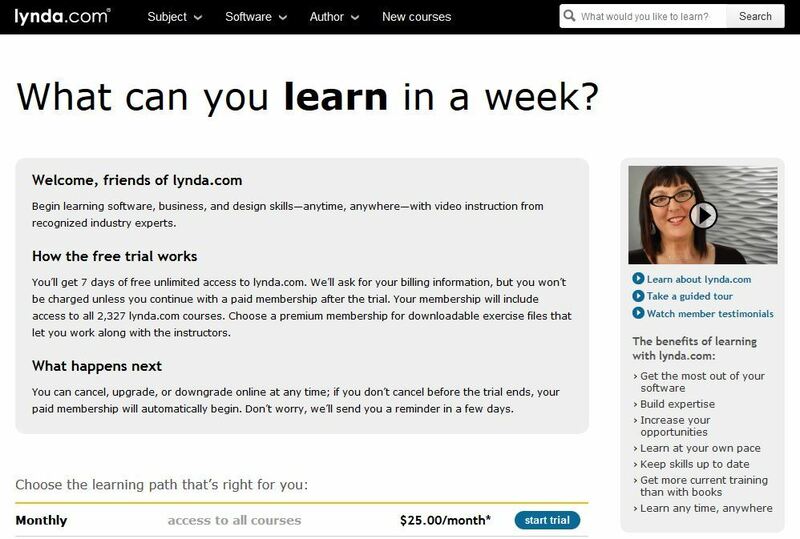 Lynda.com: Lynda.com does not focus just on WordPress. 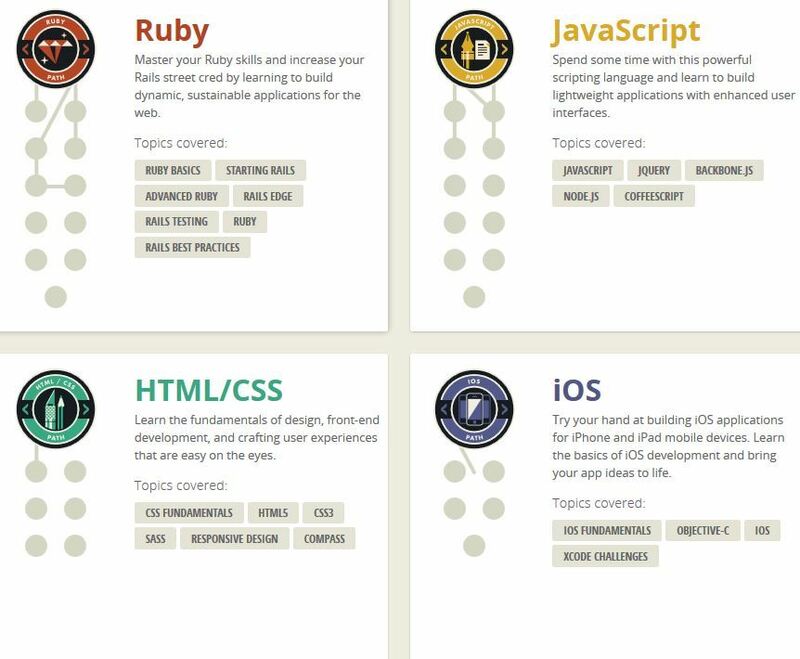 It covers plenty of current technologies web developers and designers may want to master. Its premium plans are not too cheap but you do get exercise files and the ability to view content on mobile devices. Tuts+ Premium: you can find courses, e-books, guides, and source files on this website. They cover web development, graphic design, motion graphics, and other topics. Their prices are pretty reasonable for what you get. WebDesign.com Training: I had a chance to review this program just a couple of months ago. If you are a fan of iThemes, you are going to enjoy this one too. 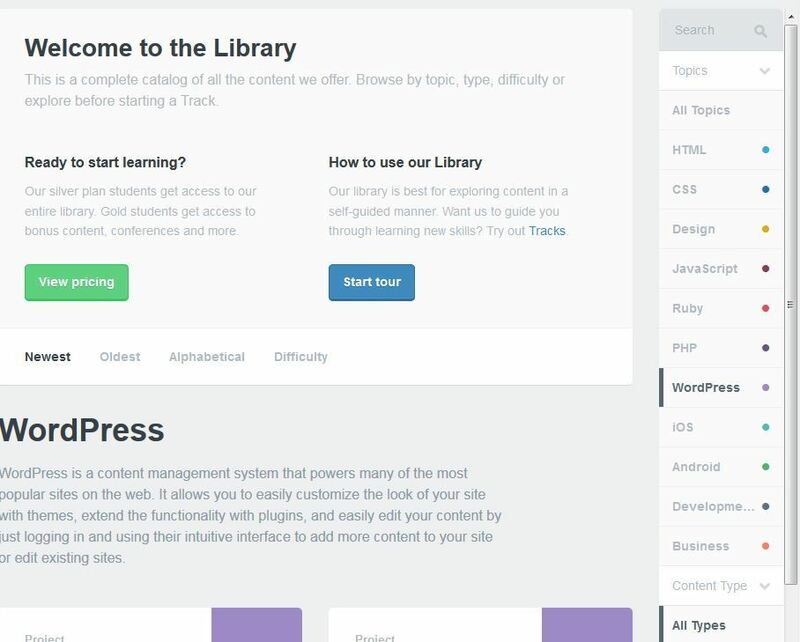 This WordPress training program gets you familiar with the ins and outs of WordPress and has practical tips to improve your site. 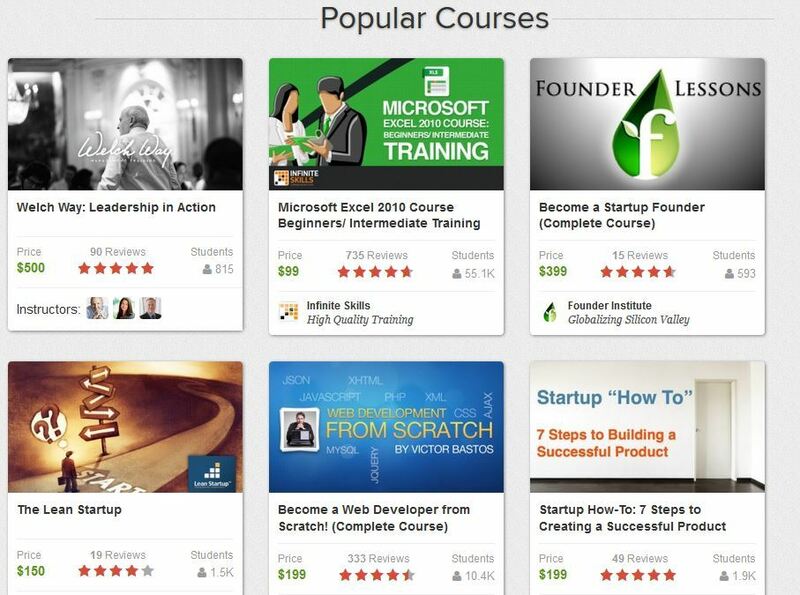 Udemy: this is a bit of hit or miss depending on the courses you buy. 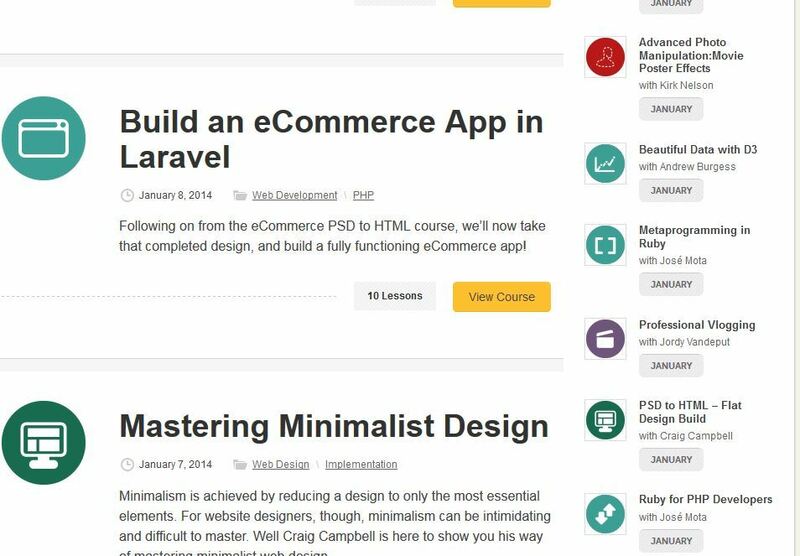 There are some amazing courses available on Udemy but you have to do your homework to make sure you sign up for the right ones. All kinds of topics are covered, including WordPress security, programming,, design, and videography. 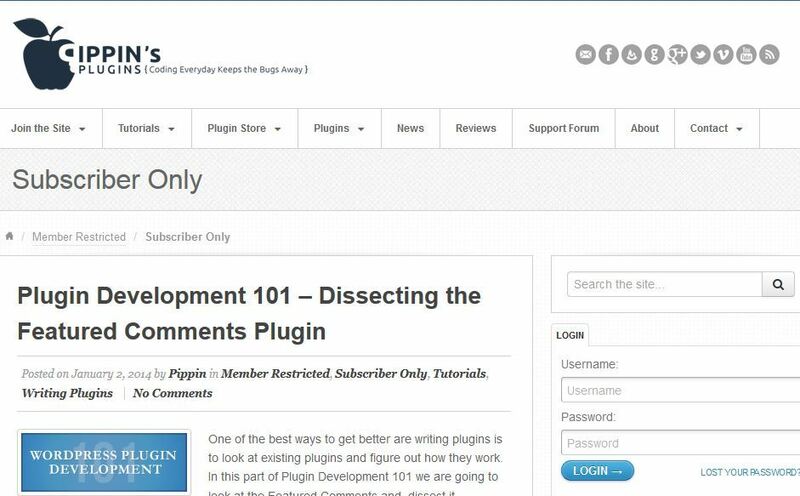 Pippin Training: want to learn how to develop plugins for WordPress? You can’t go wrong with this course. You get to learn plugin from an expert in this field. Have you got any suggestions? Please add them in the comments section.